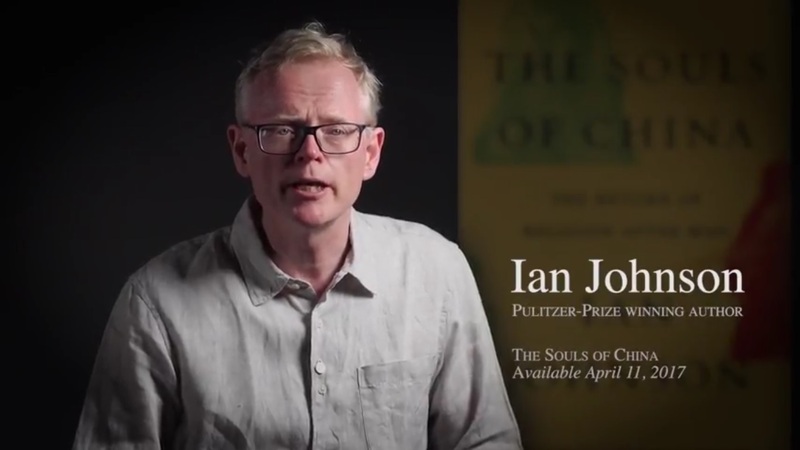 Journalist Ian Johnson‘s latest book The Souls of China: The Return of Religion After Mao is not short of positive reviews. But Jeremiah Jenne gives in the World of Chinese his review an extra twist. The Return of religion in China is not limited to the country’s search of new values, but might be part of a worldwide search of values, Jenne writes. Overall, this is an impressive book, combining ethnography, journalism, substantial scholarship and an excellent prose style, as one would expect from an author whose work regularly graces the New York Times, the New York Review of Books and other publications around the world. It is also a subtle memoir. Johnson makes no secret of how his own religious journey is intertwined with many of the people he writes about. Rather than being a distraction, as might have been the case with an author of lesser talents, these asides provide insight into the practices and beliefs described by his interviewees. More in the World of Chinese. Ian Johnson is a speaker at the China Speakers Bureau. Do you need him at your meeting or conference? Do get in touch or fill in our speakers’ request form. Are you looking for more stories by Ian Johnson? Do check out this list.